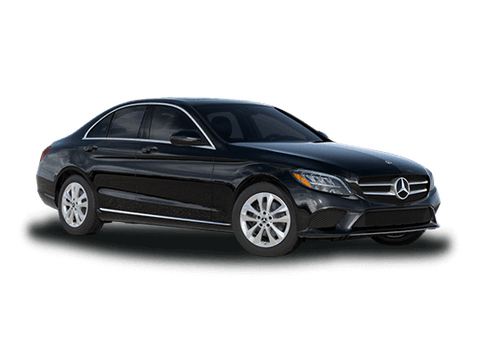 At Mercedes-Benz of Salem we want you to have as much information as possible coming in to our dealership. 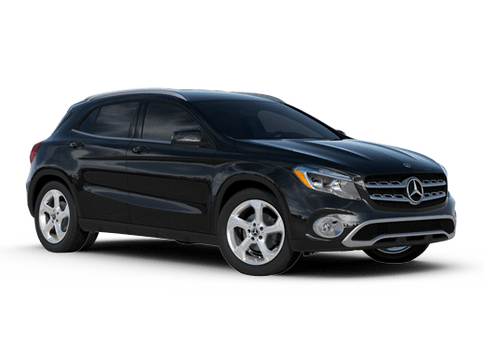 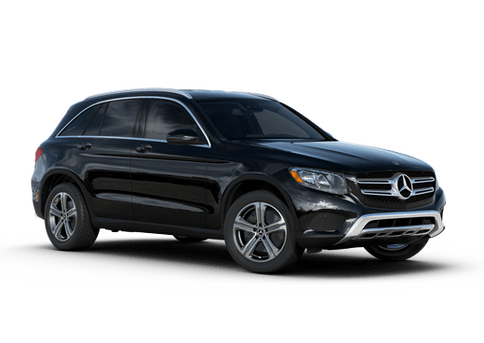 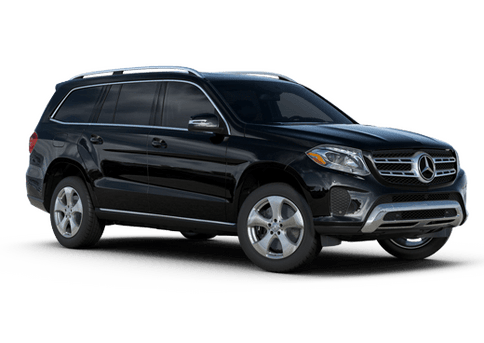 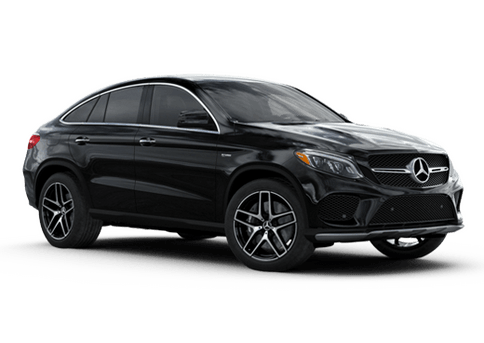 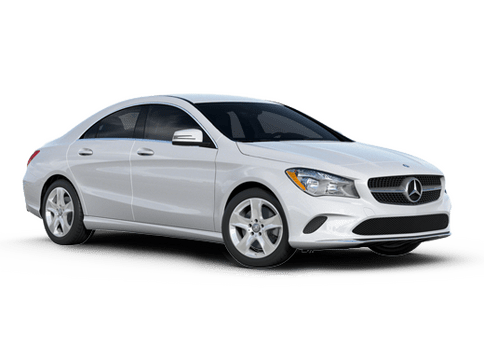 When you fill out the form below, you can find out what your monthly payments on a new Mercedes-Benz will be as well and the total amount you would pay over the life of your car loan. 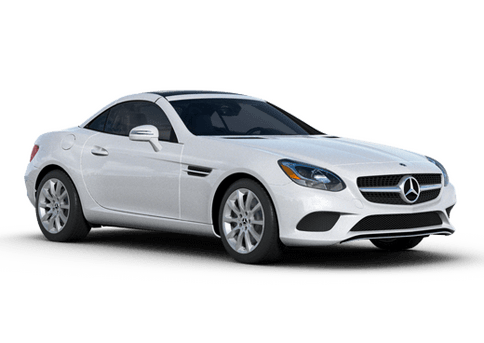 Knowing your payments before you buy ensures you get the Mercedes-Benz you've been dreaming of that also fits your budget. 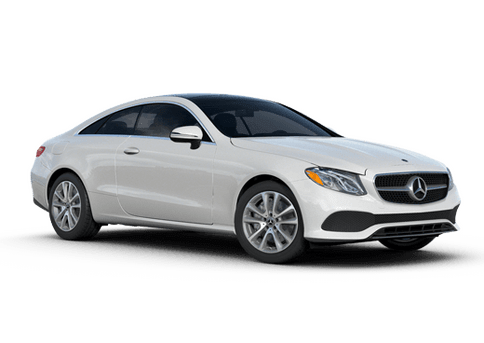 You can also use our payment calculator for the purchase of one of our used models as well, just input the vehicle price, your down payment and the trade in value of your current vehicle to get started.